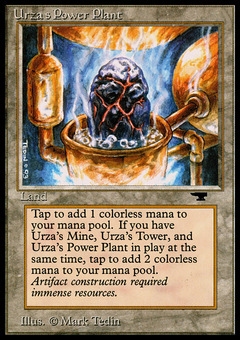 Weakstone ($4.25) Price History from major stores - Antiquities - MTGPrice.com Values for Ebay, Amazon and hobby stores! Card Text: Attacking creatures get -1/-0. 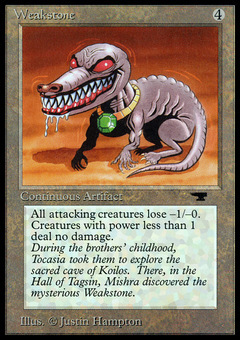 Flavor Text: During the brothers' childhood, Tocasia took them to explore the sacred cave of Koilos. 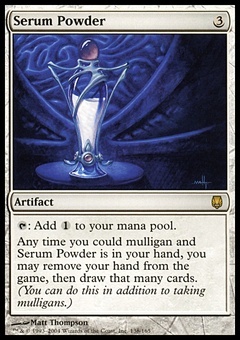 There, in the Hall of Tagsin, Mishra discovered the mysterious weakstone.